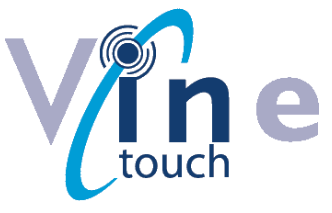 Vine Technical Services Limited operates under strict quality procedures to ensure we deliver a quality service to our clients, it is about doing the best job we can, for every client, every time. Our commitment to quality is set out in our Quality Policy Statement which you can read here. As part of our Quality Management System we operate an in-house developed time capture system (WMS works management system), accurately recording all of the work undertaken on your projects. This can be made available on request, making us as transparent as we can be and giving you total piece of mind that every penny is spent to benefit your projects.